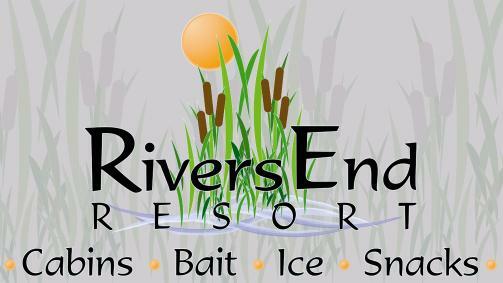 The Rivers End Resort rents only seasonal trailer sites. We also have one rental cabin. We are considering putting in about 3 pull in sites, but this will not happen till next year or early the following year. For your convenience an onsite general store is open from 7am to 5pm (weather permitting). 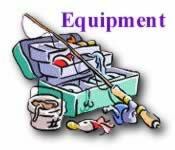 The store sells fishing and camping equipment, along with bait, ice,, and other miscellaneous items. 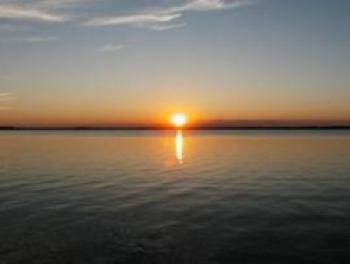 There are private showers and restroom facilities for tenants use only.